Dredging is probably one of the worst operation conditions our cylinders ever have. 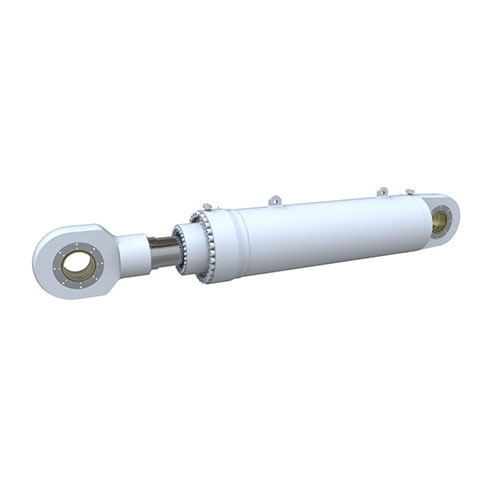 The corrosive environment, the sand and other sediment acting on the rod and the big impact load, all together make a big challenge for our cylinders. To make sure our cylinder can work reliably for our customer, we use the best coating ,painting and sealing technology to improve the corrosion resistance ability. The high strength material and optimized structure design improve the fatigue life of the cylinder remarkably.